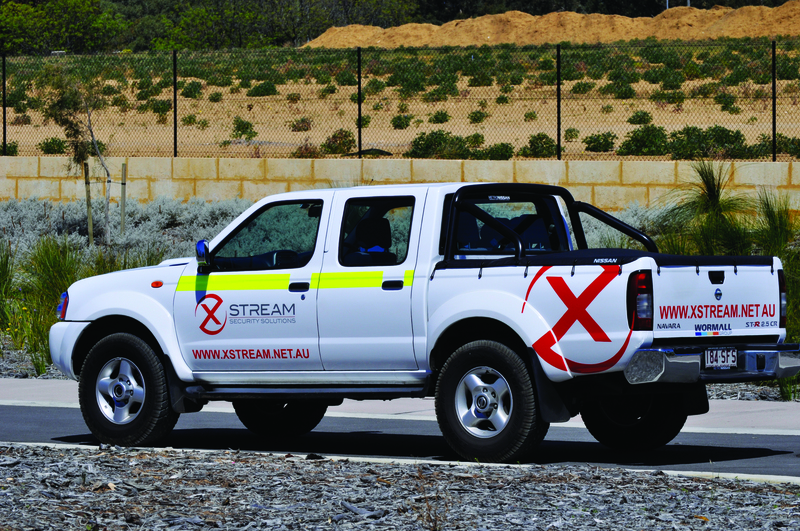 Protection of assets and/or items of value in outdoor rugged applications is where XStream Security Solutions Pty Ltd excels providing the best protection available. We not only provide watermarked recordings to our clients, but to stand by our claim as the most transparent service provider, we additionally have cctv surveillance equipment watching the actions and performance of our guards. No longer do you have to suffer as a result of physical guard shortcomings, whether they be frightened, distracted or otherwise. Frustrations caused by inferior or non-monitored technology, be it false alarms, nuisance alerts or the high cost of guard attendance at such times are also a thing of the past. The core technical componentry at the heart of our solutions are the result of in-house research and development over a six year period and has been subjected to extensive rigorous field testing. This technology remains 100% owned and of course exclusive to XStream Security Solutions Pty Ltd.